Find some of the best Calabasas Real Estate behind this beautiful gated community tucked into the foothills of the Santa Monica Mountains, located in the rustic back roads of Valmar, Mulholland Blvd and Old Topanga Canyon Road. Beautiful walnut and oak trees line the neighborhood through Caliridge giving residents stunning scenery all year round. This Luxury gated Community is conveniently located near hiking and biking trails, community tennis and swim center. Clairidge is in a prime location for those who enjoy the outdoors, and a rustic community. 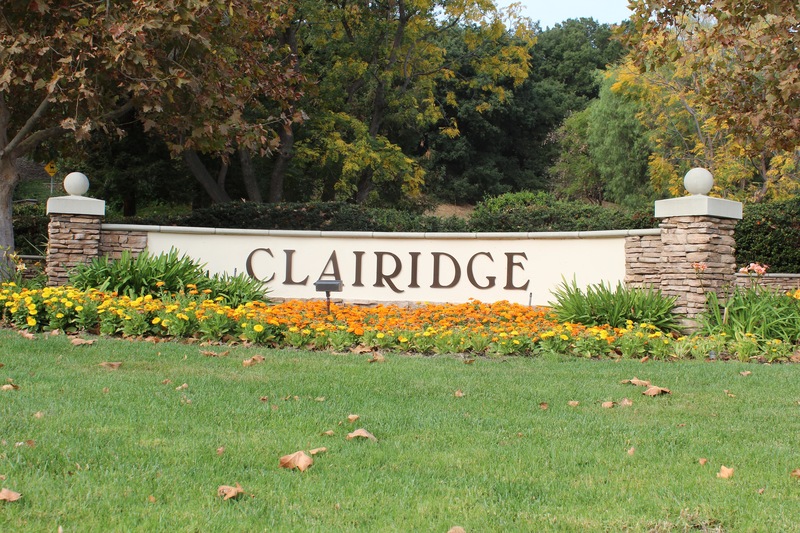 Built in the early 1990’s, Claridge is one of Calabasas’ first and smaller communities, featuring about 40 luxury homes.  The properties found in this community are on a larger scale of Calabasas Real Estate with homes ranging from 3,800 to 4,900 square feet in size. Surrounded by rolling hills and mountain scenery most of the Calabasas Real Estate in Clairidge offer large backyards with gorgeous views. If you’re interested in exploring the Clairidge homes for sale currently available to you or would like to schedule a consultation regarding your needs, please do not hesitate to contact our team today. We look forward to hearing from you and to helping you find the Clairidge homes that not only meet your needs, but that also exceed your expectations. Connect today! The beautifully landscaped sign in front of the main entrance gate at Clairidge.